Back by popular demand....as always. This suprisingly good show has been a faviourite for years and has become a 'must see show'. Our seats are deluxe seats this year for seeing this spectacular show. The show starts at 2.00pm and we have a short comfort stop en-route. Show end around 5.00pm. 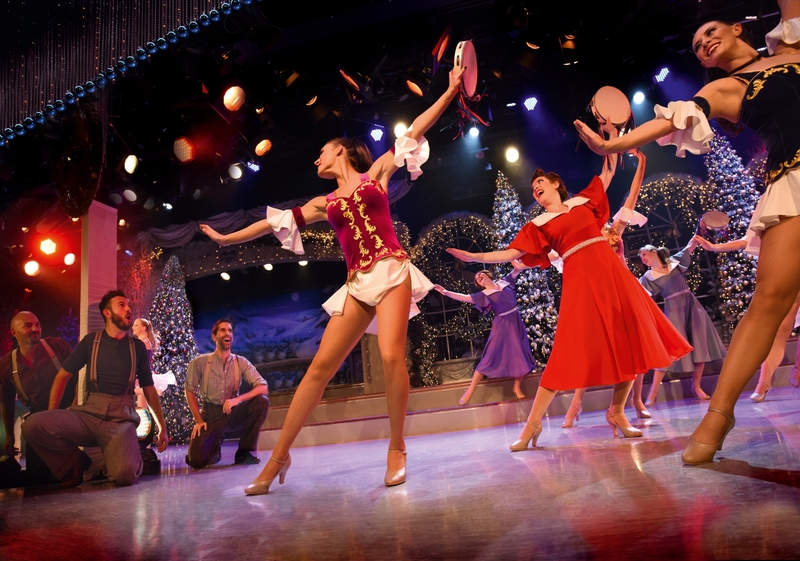 £79.00 per person includes Deluxe Show Seats; Coach Transfers and Courier Service. Please Note: Coach starts in Cheshunt and heads north.